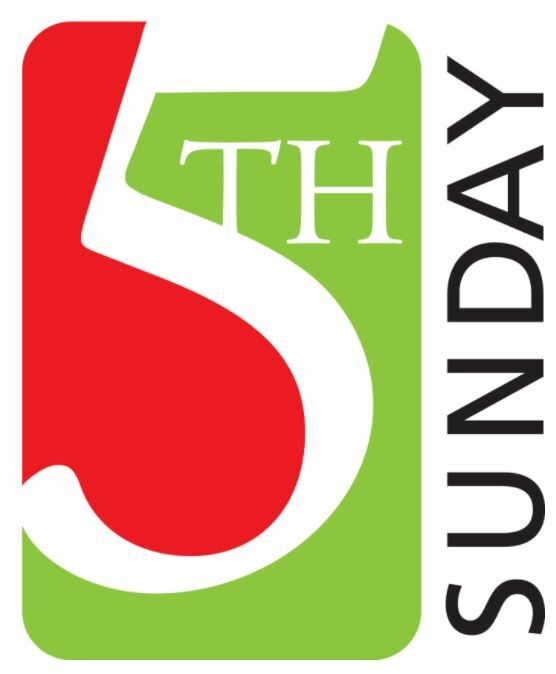 Sunday April 29th’s 5th Sunday service is hosted by North Lake City Church of God at 6pm. There will be no evening service in our building. Please join us at North Lake City.